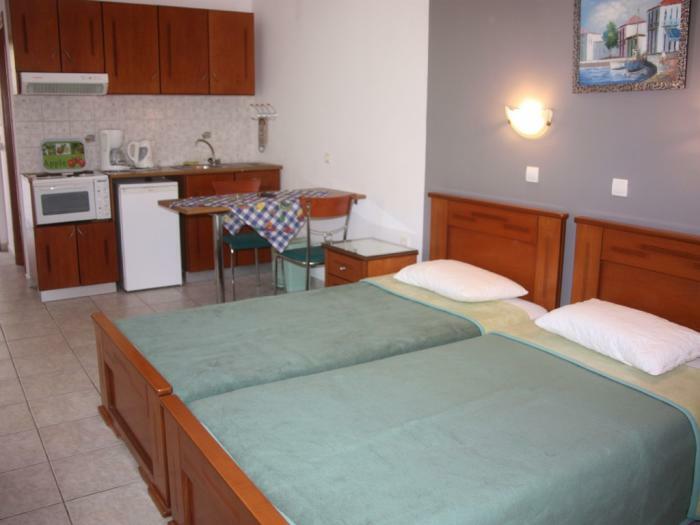 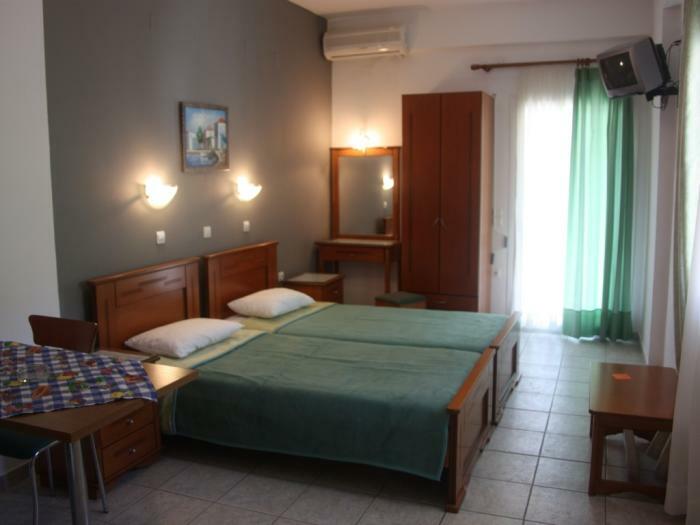 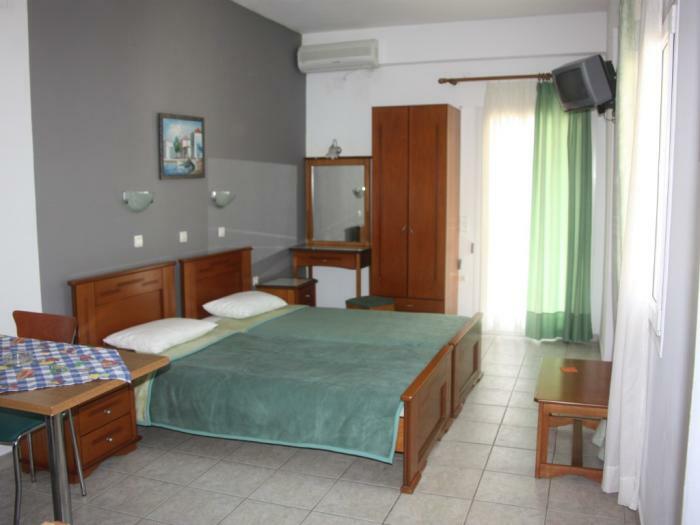 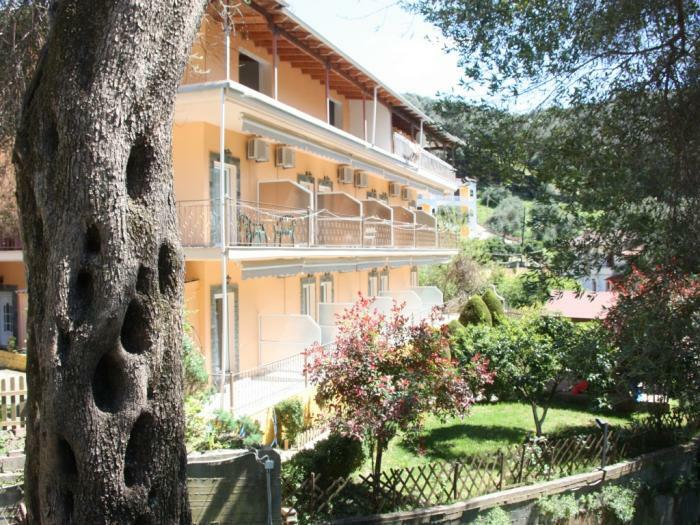 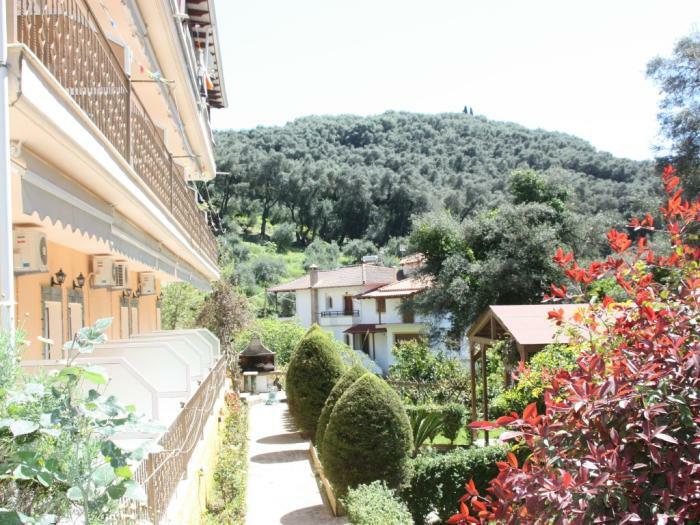 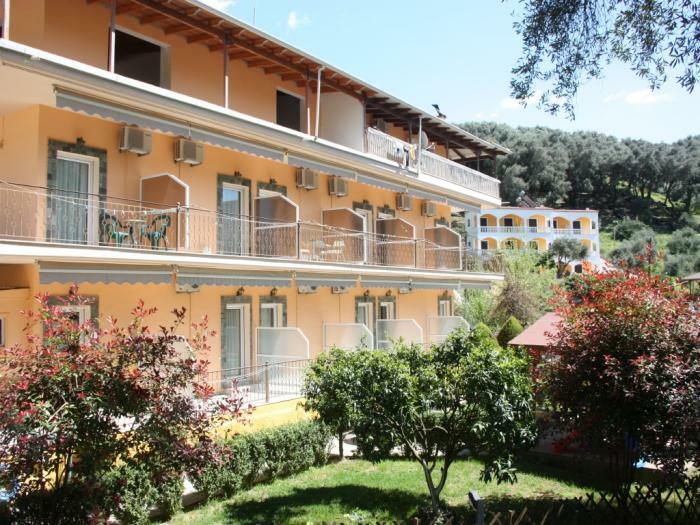 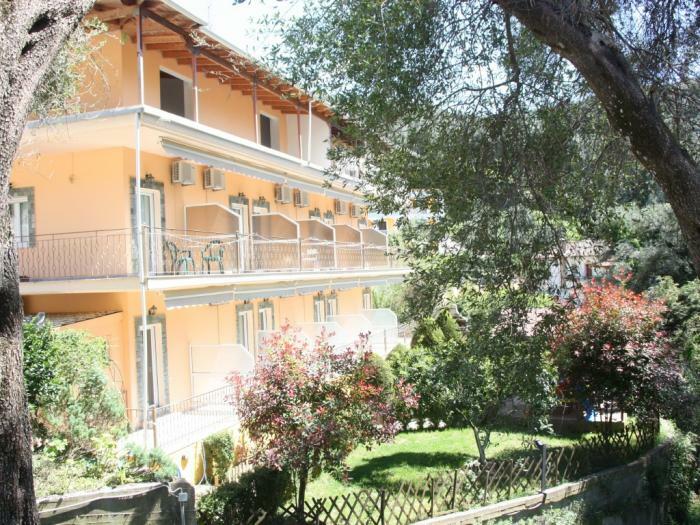 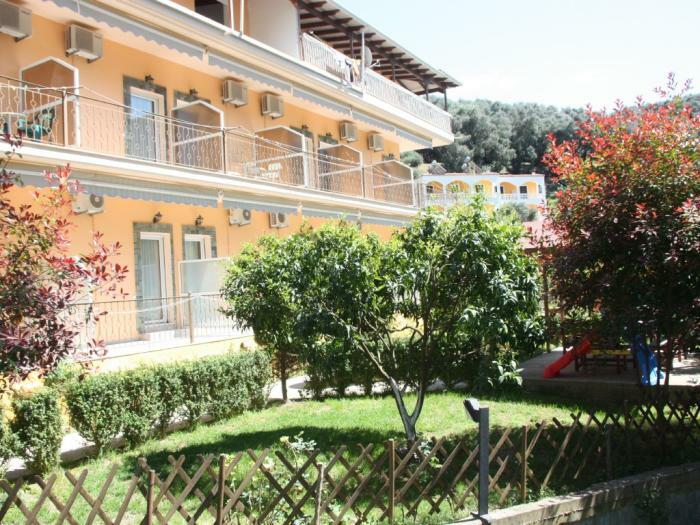 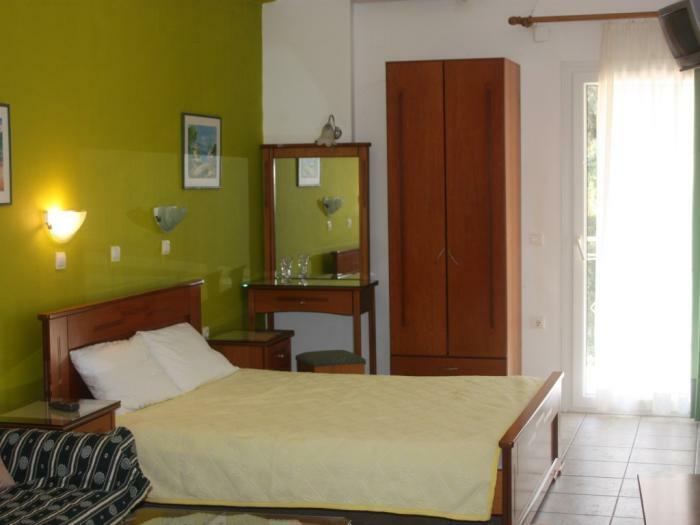 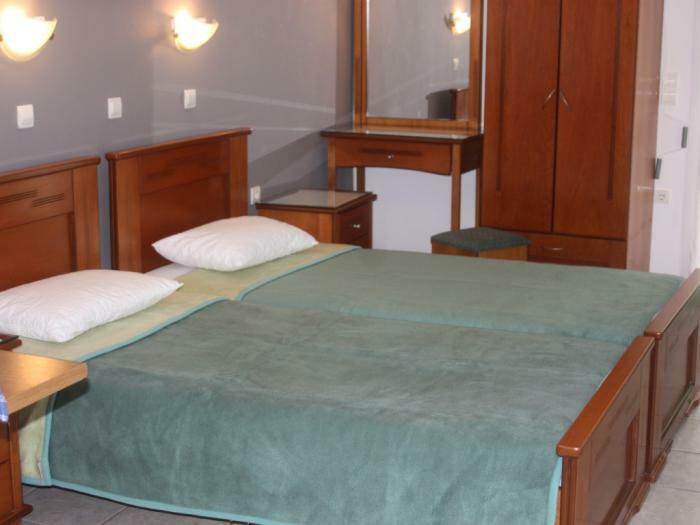 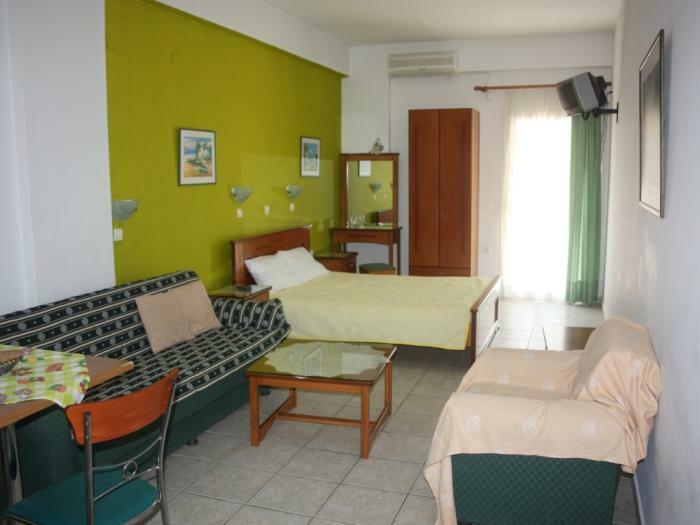 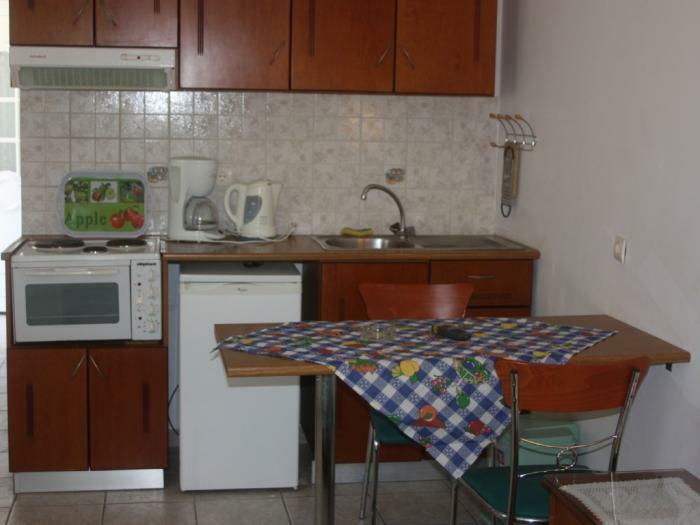 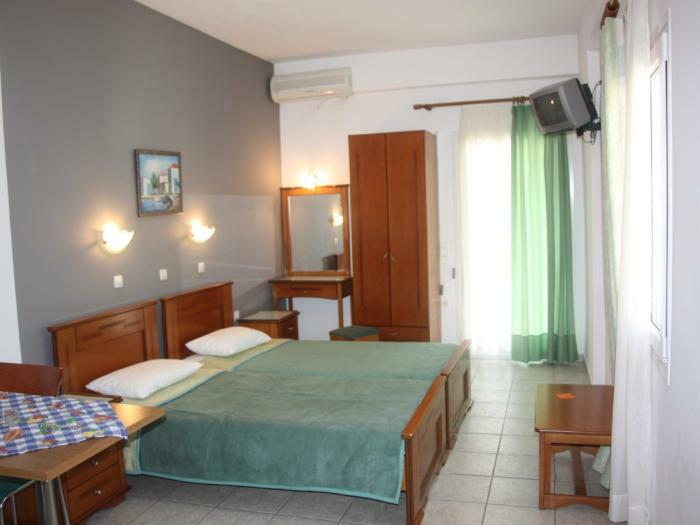 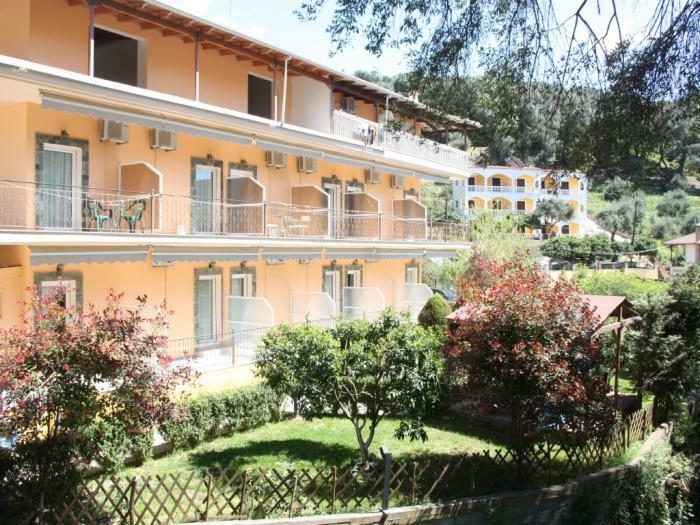 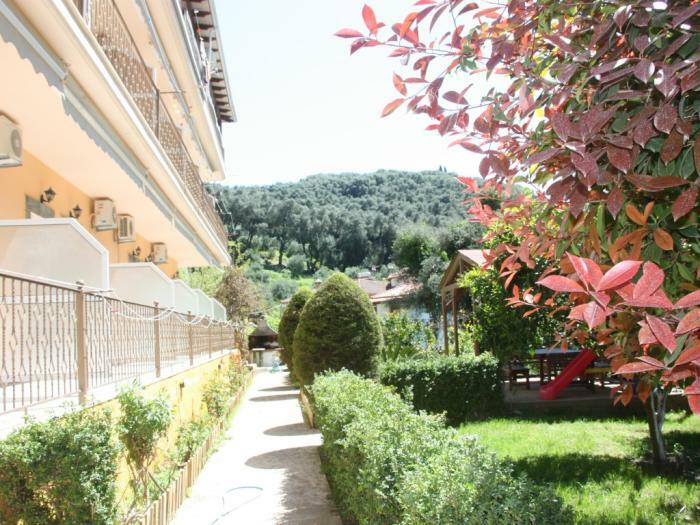 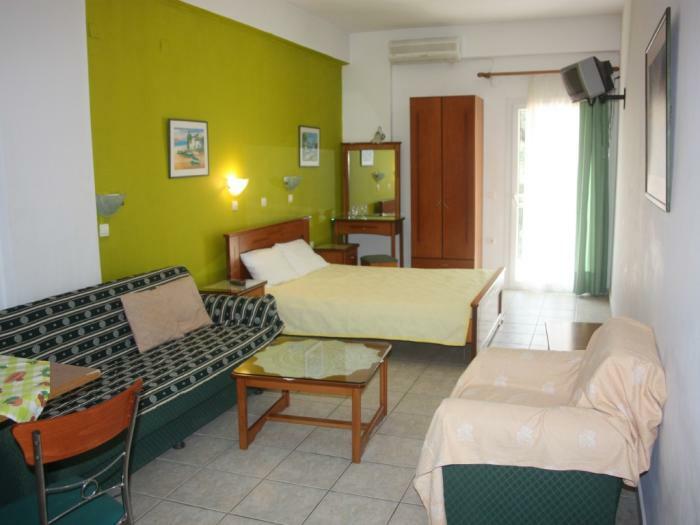 These popular studios are conveniently positioned a short walk from the centre of Parga and are an excellent base for you to explore the area. 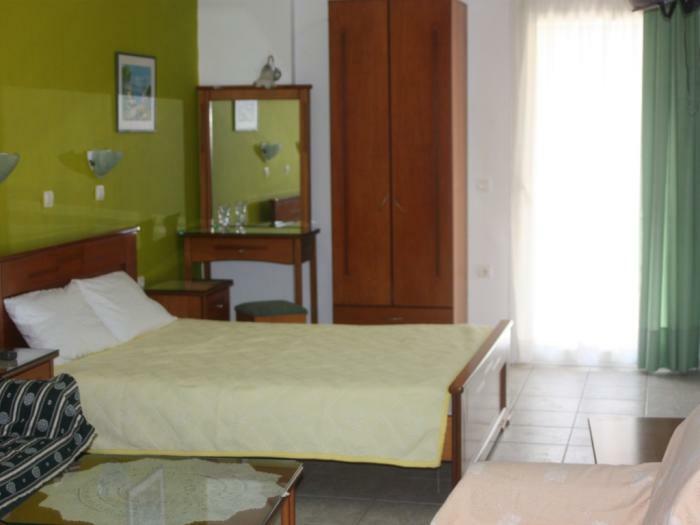 Each studio is modernly furnished and well equipped, providing you with a balcony, kitchenette, private bathroom and television. 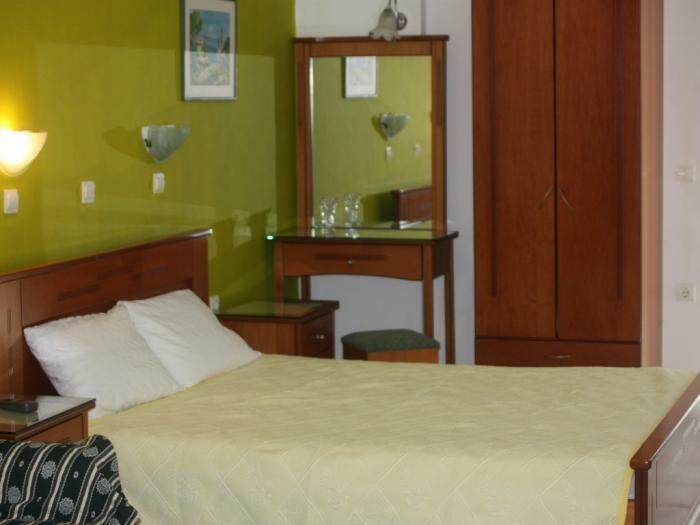 Air conditioning and safety deposit boxes are also installed and are charged for locally. 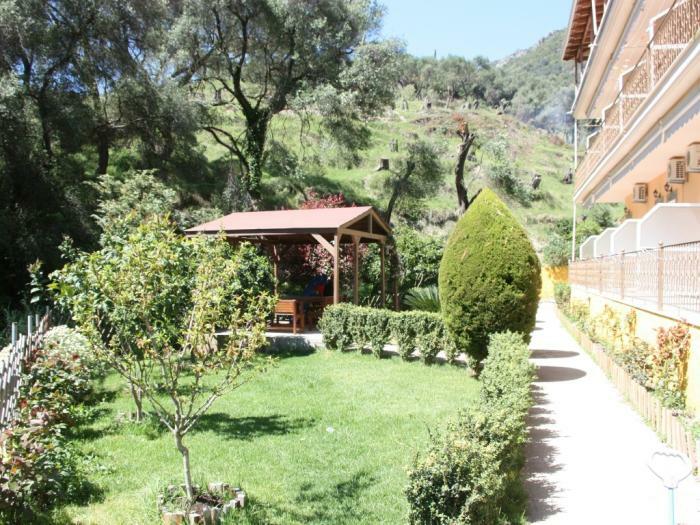 Guests have access to the communal BBQ area and the garden and there are limited parking spaces for guests who hire or travel by car. 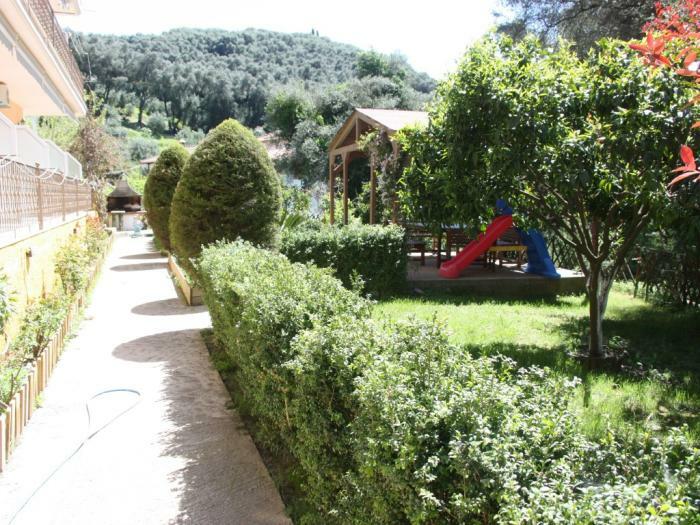 The friendly owners live at the studios and are readily available to assist you. 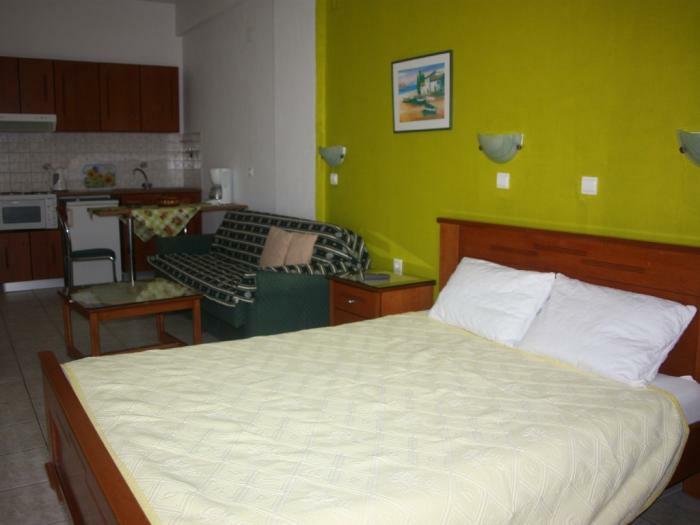 All studios have a balcony or terrace, kitchenette, air conditioning, television, safe and bathroom with shower.